FLW Tour pro Cody Meyer introduces the all new Exist spinning reel from Daiwa. See the full Daiwa line up here. 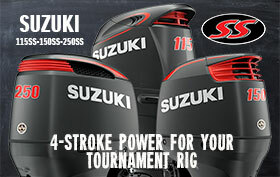 Get your Daiwa gear here. Follow Cody on his Facebook page.